We will get back to you shortly, if not immediately and perform a competitive market analysis on your home as soon as possible. Thank you!  What is Your West Calgary Home Worth? Complete the short form above if you want to receive a completely free, in-depth and personalized competitive market analysis for your home within 24 hours. This CMA will be prepared by us and will include our detailed marketing plan to maximize your homes value, subject to viewing your home and collecting all related information. We look forward to discussing your real estate goals and finalizing an actionable plan that will lead us to accomplishing what you originally set out to do – to get the most money for your home! Questions about Selling Your Home in West Calgary? As REMAX Professionals and REALTORS® with several years of experience in helping people sell their homes in West Calgary, we promise to provide you with only the best level of service, advice and representation while taking care of all your real estate needs. Call anytime or message us below and we will get back to you quickly – if not immediately. We are looking forward to helping you get the most for your home and accomplish your real estate plans in Calgary’s Westside!